Sell your gas station and get the most for your business. Selling a business can be time-consuming, but it doesn’t have to be stressful. When selling a gas station, there is a little more to consider than some other types of businesses. The bulk of the value of a gas station lies underground, with several other factors coming into play. If you’ve been thinking about selling your gas station, you’ll need to consider several factors before you begin the process and ensure that it goes smoothly. Gather your business records. Every business owner should maintain their business records in an organized manner and make sure they’re all up to date. You’ll need your profit and loss statements, annual reports, and three years of sales and inventory reports. It would also be helpful to your potential buyer to gather all vendor information, such as fuel suppliers, maintenance companies, and more. This will help your buyer maintain the business relationships you worked hard to build. Make sure you’re in compliance. Since gas is a hazardous material, there are many laws in the U.S. surrounding gas station maintenance. For the most part, this depends on the state in which your gas station is located. For example, California requires gas stations to maintain certain thicknesses of gas tanks, as well as dictating the material from which they are made. You don’t want to leave your buyer with a mess and some potentially costly repairs, so make sure your underground equipment is in proper working order. Not only is this going to help your buyer out, but it will maintain the value of your gas station, or even increase it if repairs are done. If you have any of the above, it will affect the value of your gas station. Branded gas stations may hold more value than an unbranded gas station, for example. Also, the more pumps you have, the higher your sale value may be. Make sure to value it correctly, or you may be shortchanging yourself or your buyer. List your gas station for sale The final step in preparing to sell your gas station is listing it for sale. There are several places to list it, such as dedicated publications or websites. You’ll have just as much luck listing it on your own, and you’ll save on broker fees. 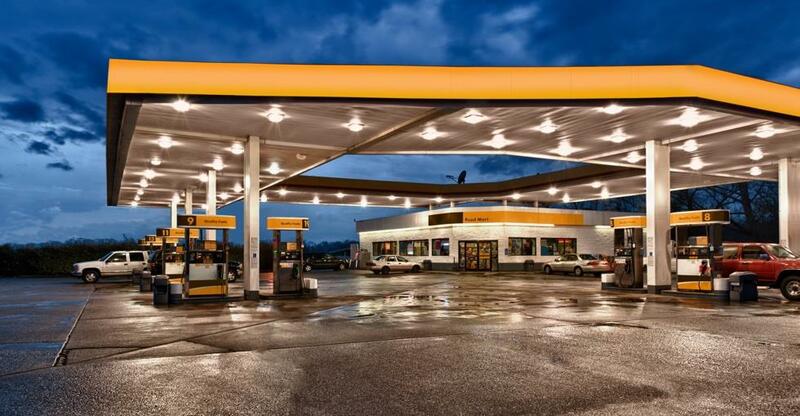 When you list your gas station for sale, it’s important to make sure to follow these steps first. It can help ensure a smoother selling process. It can also help you get the most value for the business you worked hard to build. For more information, and to browse current gas stations for sale, visit www.businessesforsale.com.